Pins & Needles play the Silver Dollar at 8pm tonight (Wednesday, May 4) for Canadian Music Week. We originally published this interview with them April 23, 2014. 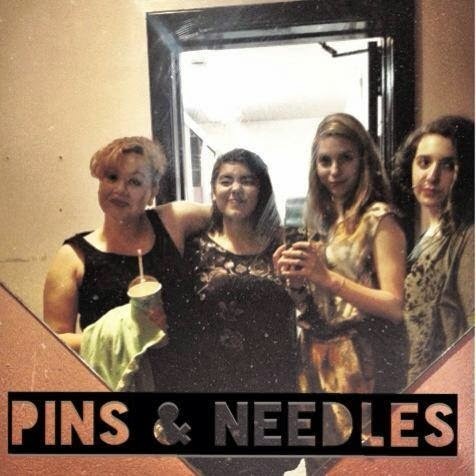 There might not be any band in Toronto with a better age-to-awesome ratio than Pins & Needles. They got together at Girls Rock Camp back in 2012 and they already count some of the city's best acts among their supporters — groups like The BB Guns and Patti Cake. "We're a mix between '50s doowop and garage rock," they explain when we asked them to describe their music. "Just picture loads of three-part harmonies, beachy riffs, some punk influences, some soul sprinkled in there, and some tinkling of '80s synth. Not sure if that gives a clear picture, but that means the more reason to check it out!" A new, crowd-funded, debut EP will be coming within the next few months, but you won't have to wait that long to hear Pins & Needles for yourself. They'll be playing at May Cafe this Saturday night (April 26, 2014) as part of a fundraiser for Princess Margaret Hospital. All the details are on Facebook. 1. If you could open for one current band that you haven't played with before, who would it be? 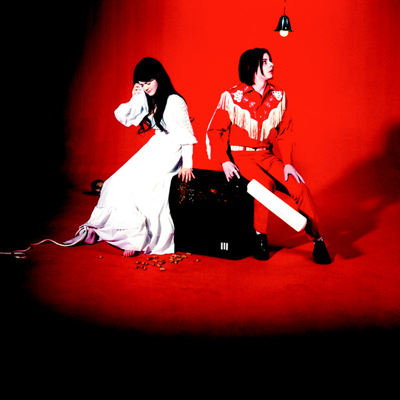 R: I want to say The White Stripes, but since I can't I'm going to go with Jack White. That or The Dirty Projectors! D: I would say The Strokes, or Best Coast. N: Alive, would be Half Moon Run, because they seem so awesome and they play sick music. Dead, the Beatles before they were super super big. Because damn, who wouldn't want to hang with the Beatles? S: Everyone has such good answers! Jack White would be unreal, the Strokes absolutely insane and the Beatles (?!) would be mind blowing. Anyone got connections? 2. If you could play one venue you've never played before, what would it be? D: I would love to play The Opera House, because I've seen some great bands there and it's a gorgeous venue. S: I think I want to play a big festival. It seems like such a cool experience and you would get to meet and see so many bands! In Toronto though I think I'd have to go with Sound Academy or the Phoenix, they're really good venues! N: The one venue I desperately wanted to play was Lee's Palace, and we've sort of already done that... So.... Yeah... But the next step up for me would also be the Phoenix, definitely. R: Stonehenge, the original rock concert. 3. 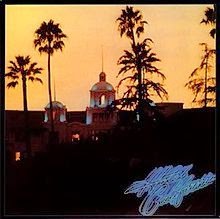 If you absolutely had to get a face tattoo of album art from one record, which record would you want to have on your face for the rest of your life? D: I would say either Elephant by The White Stripes or Sgt. 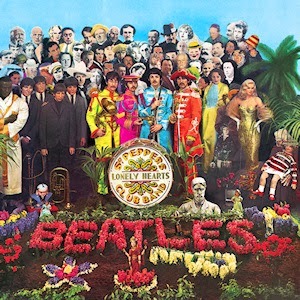 Pepper's Lonely Hearts Club Band by The Beatles. S: I feel like my taste in music changes every month and I don't have any albums that are classics to me! 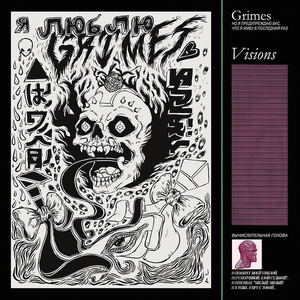 But for right now I guess I'll have to say Grimes because I just got her album on iTunes and the art is really cool. 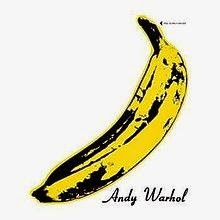 N: Its a tie between the Velvet Underground's Banana Album, or Eagles's Hotel California. Just because both would make sick tattoos. 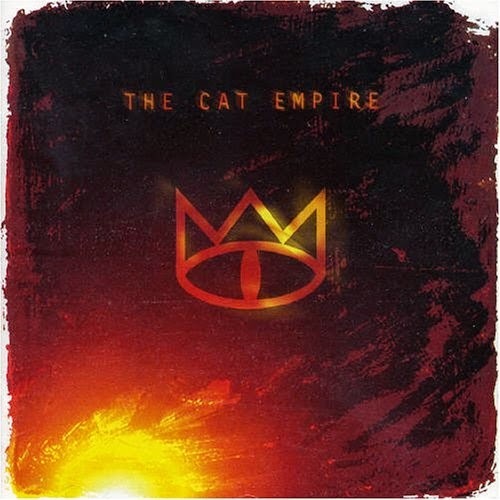 R: I want to stick The Cat Empire’s logo in the middle of my forehead! 4. What was the first record you ever bought? When was the last time you listened to it? N: In all honesty the first record I ever owned was an original Alvin and the Chipmunks Christmas Album. In the summer I would run around my grandmother's house in my bathing suit and scream "christmas time is here" at the top of my lungs. It was a dark time. I haven't listened to it since I was seven or eight. R: My first was Arular by M.I.A. I just rekindled my love for it, so I'd say I listened to it less than 24 hours ago. However, when I was younger my mum asked me to pick out any album I wanted at the record store, and I picked out Delta 5’s Singles and Sessions mix. Haven’t listened to it since I was little… Maybe I should go do that now! S: I think the first CD I ever got was Raven Simone, but the Cheetah Girls came shortly after and I think it had more impact. I'm a really cool person as you can see. D: The first record I bought was Joan Jett and The Blackhearts I Love Rock And Roll, and I played it on my uncle's record player in Montreal. 5. If you could switch places with another musician in some type of "Freaky Friday" type incident, who would you want it to be? D: Present day, it would be Leslie Feist for sure, because I think she's gorgeous and one of the most talented women out there. Meet The Band is a regular feature in which we introduce you to bands we like. Nice setup with really a classy look. Some time ago I was looking for such an event too, which will be in my budget and the one that is appreciated by all. During my search I found these Chicago venues and got fully satisfied and I am very much impressed by their settings and helping environment. I really enjoyed reading. Thanks for sharing. Best quality Indian Ringtones 2018. This is really great, I would not describe it better.It is truly amazing, interesting thing.I am very happy that I got to this post.